As the community development fellowship coordinator, Sarah will develop and manage a new statewide fellowship program designed to increase the capacity and economic security of ten Rising Tide communities. In each “round,” one community in each of the ten Michigan Prosperity Regions is selected using data about poverty, unemployment, renter occupancy and vacancies, cross-matched by population. Communities are given tools, resources and guidance needed to strengthen economic development, community development and talent development. Sarah will oversee fellow recruitment, selection, placement and development; program evaluation; public relations and budget management. Prior to her work at CEDAM, Sarah worked at the San Francisco Office of Financial Empowerment and managed Smart Money Coaching, a city-wide financial coaching program that has helped over 1700 participants increase their financial stability by opening a bank account, increasing credit, decreasing debt and increasing savings. 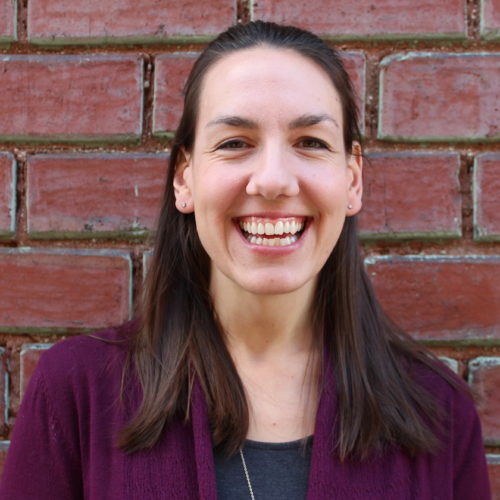 Sarah has also worked to support families as a Neighborhood & Economic Development Manager for the East Bay Asian Local Development Corporation (EBALDC), overseeing place-based programming to increase housing stability, community safety, health and financial capability. Sarah started her career as an AmeriCorps member for LIFT, an organization empowering families to break the cycle of poverty. She is also a proud alum of the Emerson National Hunger Fellowship, a social justice leadership program. Sarah has a soft spot in her heart for Honduras, where she taught second grade for BECA and studied abroad during college. Sarah received her MPP from the Ford School of Public Policy at the University of Michigan.